Pitching your demo is a tricky process. We’re here to help. It’s 6pm and you’re sitting with your family enjoying a meal. Or maybe it’s 8pm and you’re watching the game. Suddenly, you’re rudely interrupted by a telemarketer trying to sell you something you don’t want. What an annoyance, right? Who would want to engage a salesperson that immediately puts you off? Now consider your music career as you try to sell yourself. There are so many artists fruitlessly fighting to get the attention of record labels. The truth is, record labels aren’t listening to your demo because, often times, your approach is off. If you come off a certain way, you’re more likely to be remembered negatively – and that’s before your music even gets a chance… if it gets a chance. Keep in mind, most labels have more than enough work to do and listening to demos can be a huge burden especially when just a handful are worth listening to. You’d be surprised at the (lack of) quality being sent out. You don’t want to that to be their first experience with your music. Here’s how you can help yourself. Present yourself in a professional and likeable way. If you’re friendly, and make an effort to make a genuine connection, label personnel are more likely to give you a chance. You might not get feedback, but at least they listened to your music and know who you are. Now if they go the extra mile and give you feedback, accept it graciously – even if it hurts to hear. It’s usually coming from a good place. Should you follow up? Maybe. Maybe not. There’s no magic answer here other than re-read the first 3 sentences in the paragraph above. Sometimes, you might even want to hold off on bothering anyone until your stuff is so dope that they come to you. Word of mouth is powerful. Also, if you’ve got your own thing going and it’s doing well, you’re in a better position to command a better business situation. Target the right labels. Do they stylistically match up with what you do? What about content? Are they a smaller more boutique type of label that matches what you do? That may be the place to start. If you manage to create a positive relationship, keep in touch with them. Don’t do anything over the top. Reach out when you’ve got something really dope to share, like a strong music video or new single. Make sure it’s always a “wow” moment. If you’re on the road touring, invite them to your show and make sure they have no trouble getting into your show for free. Trash talk anyone for not responding, leveling criticism, or failing meeting your personal set of expectations. Maybe you had a negative experience, but is it worth losing sleep over? Move on and keep it moving. If your music is that dope, it will lend itself to other opportunities. Don’t badger them on social media. It’s a quick way to get ignored, muted or blocked. Send unsolicited demos. Generally, they are a waste of everyone’s time. Don’t bother. Make sure you carefully review the labels demo policy and follow it carefully. Attention to detail is important. 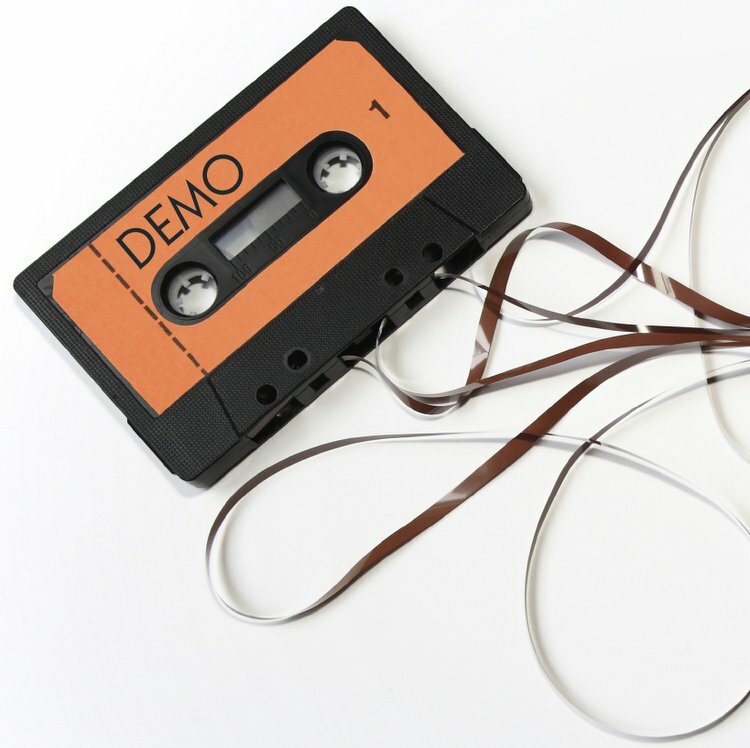 Send your demo digitally without proper metadata. Make sure everything is tagged correctly. Getting a zip folder of “01 track.mp3, 02 track.mp3 etc” is a major turn off. On a practical level, it makes it tough to remember what song was which IF they cared to still give feedback at that point. Mail an unprofessional looking demo. I’ve heard horror stories of demos with just a CD-r, no case, and a phone number written on the disc. How about letters with illegible handwriting, or writing on napkins, cardboard, random sheets of paper (No joke. This happens.). Don’t be that guy. You’ll be remembered, for all the wrong reasons. Have additional questions or a suggestion for a future column? Sound off in the comments or via social media @sphereofhiphop.